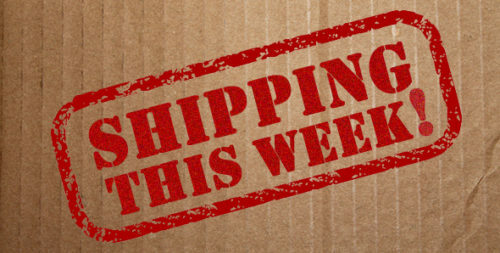 You are here: NECAOnline.com » Licenses » Video Games » God of War (2018) » Shipping This Week – God of War (2018) Kratos Head Knocker! From Sony’s upcoming God of War video game, this Kratos Head Knocker stands approximately 8.5” tall with bobbling head. It’s cast in resin and then hand painted for incredible detail, down to the themed base.